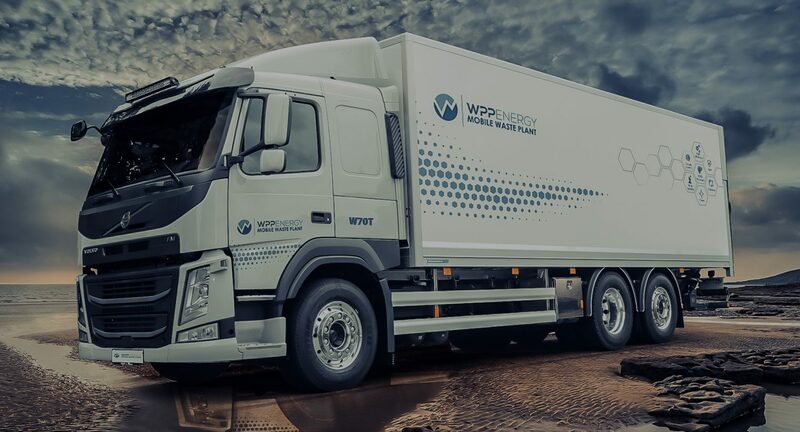 WPP Energy has signed Master Licensing Agreements with Brazil, Philippines and Morocco for the construction of an large assembling facility to assemble a line of WPP Trucks that will collect all type of waste and convert the waste into biofuels, 97% of what is normally destined for a landfill is processed into green biofuel. As a large firm of consulting engineers, we are active in many fields and our services are available in all parts of the world. In addition to development banks, commercial banks, private investors and industrial enterprises, our clients principally include public institutions such as ministries, local government agencies and research institutes. 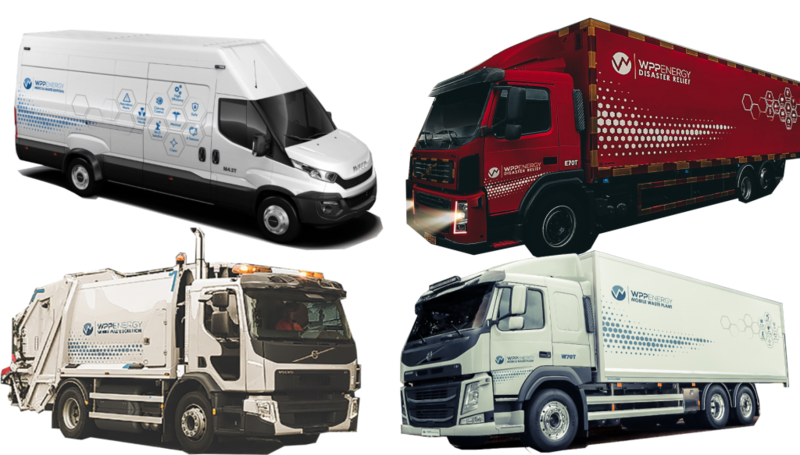 Another major circle of clients is composed of public- and private-sector infrastructure service providers such as power companies, municipal utilities, water and sanitation companies, waste disposal enterprises and transport companies. 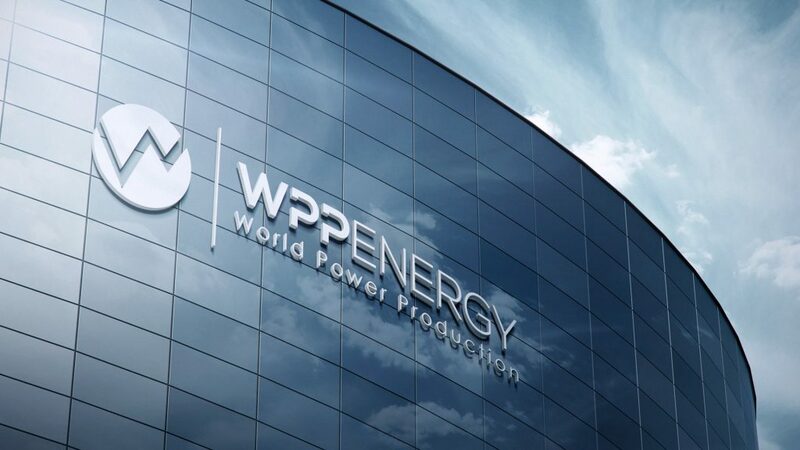 WPP also operates a variety of independent power plants designed to generate electricity using an assortment of fuels, including waste wood, tires, waste coal and natural gas. In addition to producing electricity, some of these facilities also produce steam sold to nearby government and commercial establishments.